Volkswagen Arena in Istanbul presented itself yesterday as a new multipurpose modern venue of the next generation. 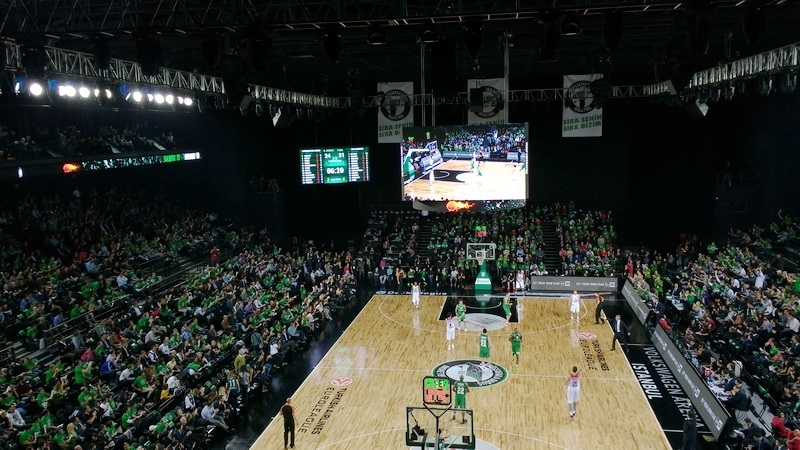 Formerly intended to only be a concert venue, the arena underwent a huge technology transformation to become the new home for Darüşşafaka Doğuş Istanbul, one of the best professional teams of the premium Turkish basketball super league and also a member of the Turkish Airlines Euro league. The opening match with CSKA Moscow produced exciting action and revealed recently installed new elements in the arena. The absolute main attraction for fans was the brand new unique center hung video board with a timeless design, stylish ultra-thin side screens and main screens with 6 mm LED technology for the brightest and most crisp image possible. In addition, ribbon boards and two big LED screens were installed on both sides of the arena for better monetizing and marketing capability. The LED inventory weren’t the only upgrades. The arena was also equipped with a fully integrated control system - Single Media Platform together with timing, scoring and statistics. 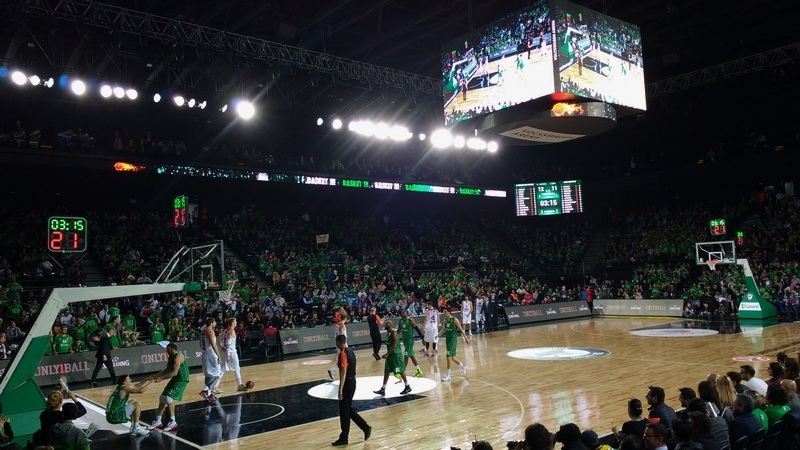 In order to provide players, fans and referees with maximum information and comfort during the match, the arena was also equipped with the latest basketball accessories, like double sided transparent shot clocks and possession arrow indicators. The installation of all aforementioned components was made by ColosseoEAS, which is the leading provider of custom designed LED screens, center hung video boards, integrated multimedia control systems and access control systems for sports venues with more than 40 installations worldwide including London, Washington D.C. and Moscow.